Posted: December 19, 2017 in Icons & Iconoclasts, Who,What,Where & When...? There are the ‘thinking drivers’ of course but it’s the ones with mesmerising, other worldly driving skills that ultimately excite. 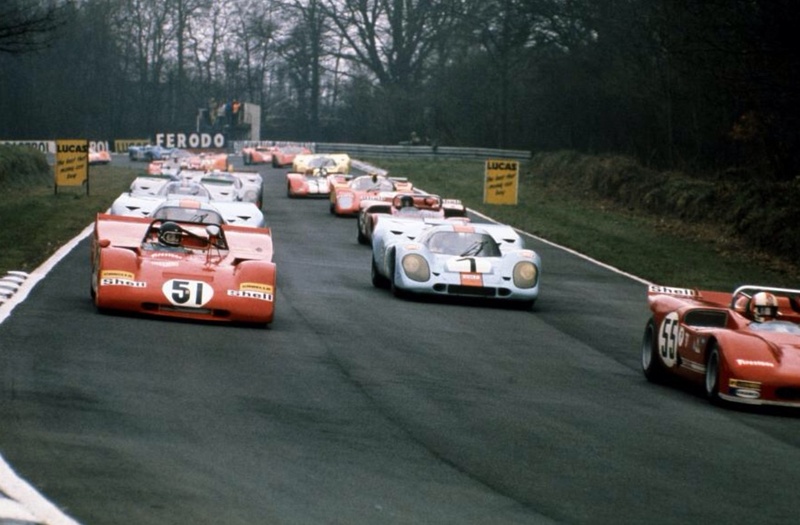 The high priests amongst these fellows are the likes of Nuvolari, Fangio, Peterson, Villeneuve and of course Jochen Rindt. Only two of these chaps died in bed. 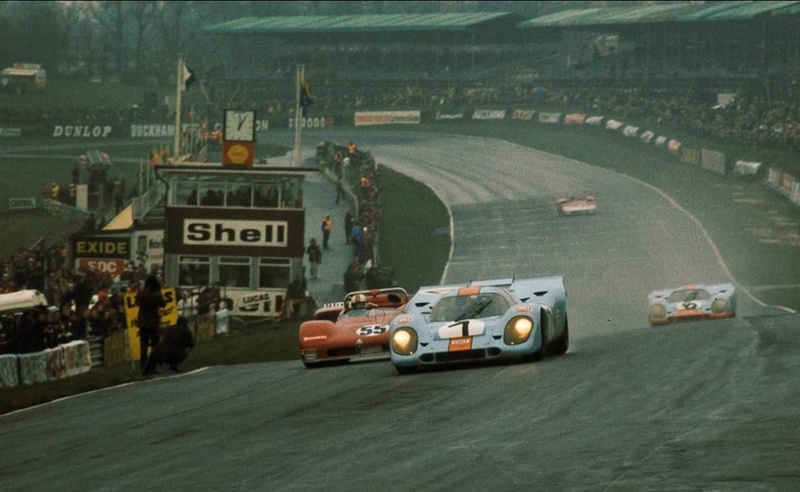 In the days when racing cars and the geography in which they raced could and did bite, the law of averages, especially if you played with the extremes of the laws of physics too often could bring you undone. The BT23 family of cars, Tasman and F2/FB variants were ripper cars. 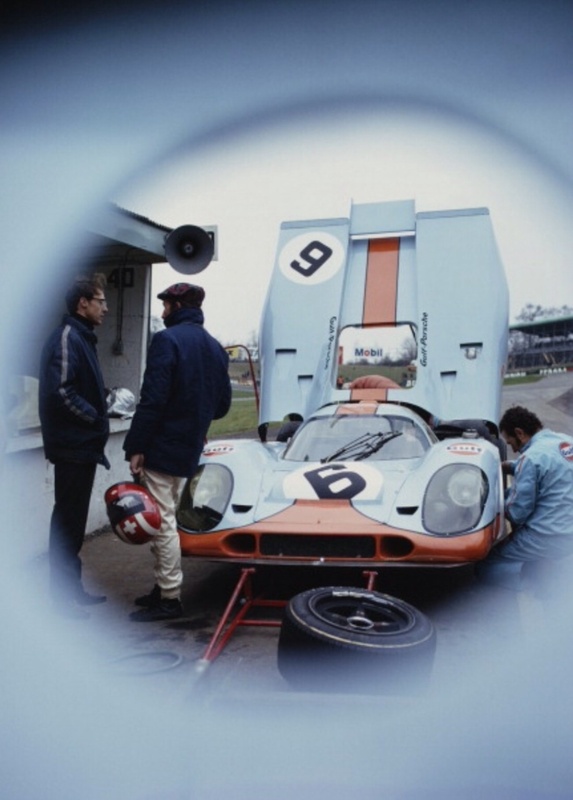 They were up there with the very best of customer Brabhams designed by Ron Tauranac, fettled by Jack as to baseline chassis setup and built by Motor Racing Developments in large numbers. 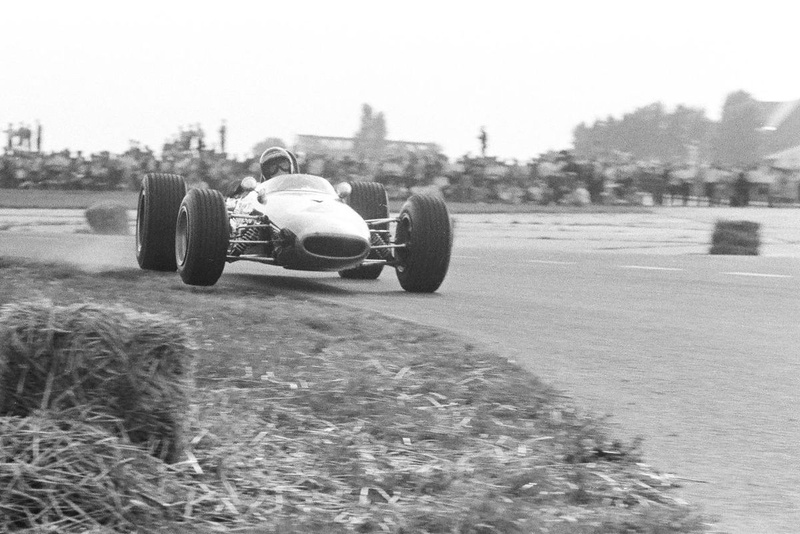 The photos in this article are of Rindt at Tulln-Langenlebaln, Vienna and Thruxton. 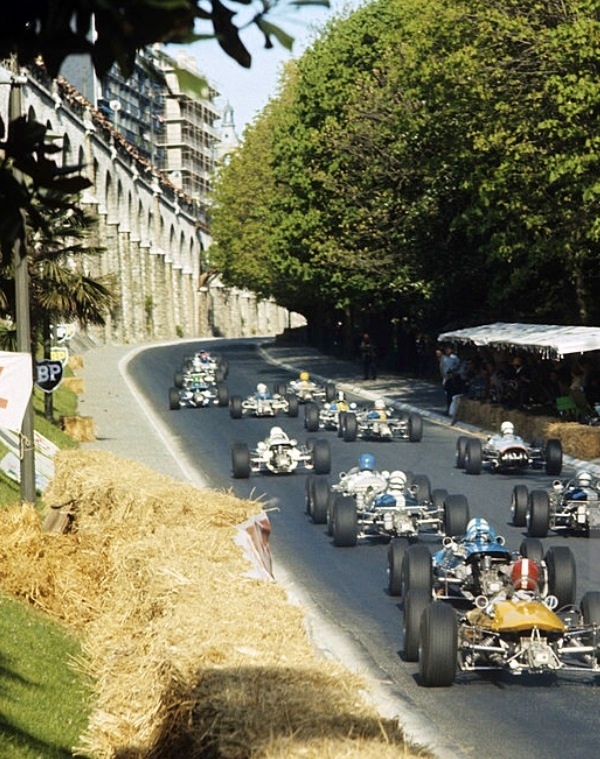 At TL Rindt’s Winkelmann BT23 FVA won in 1967 from Jack Brabham’s works machine and Jean-Pierre Beltoise’ Matra MS5 FVA , and ‘winged in 1968 from JPB and Henri Pescarolo both aboard works Matra MS7 FVA’s. 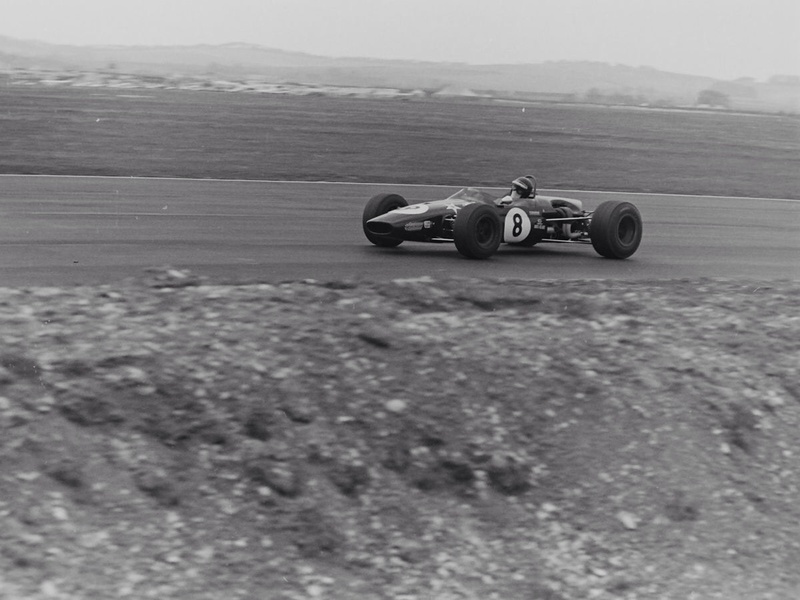 At Thruxton (below) in 1968 he won from JPB in an MS7 FVA and Derek Bell in a BT23C FVA. 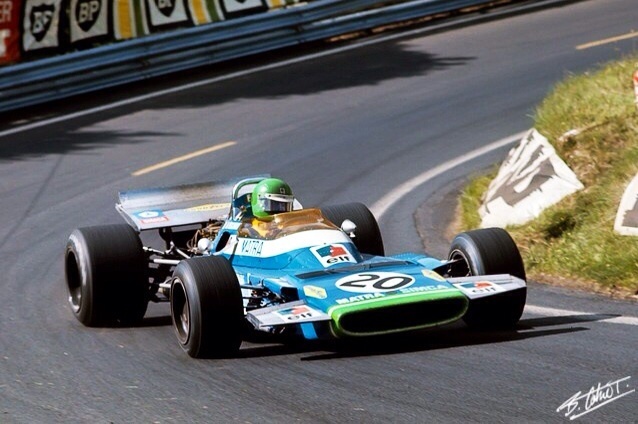 Jochen also raced a BT23C in ’68, again Winkelmann entered. 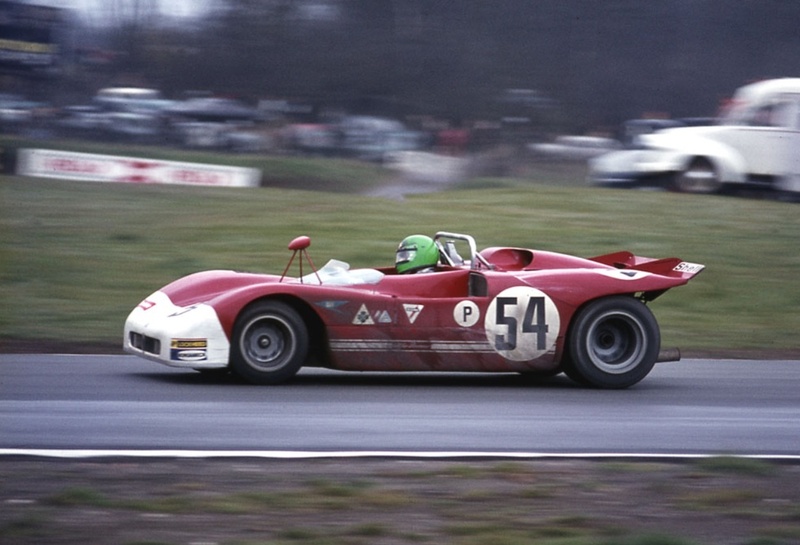 I thought my series of articles on the reconstruction of Peter Brennan’s ex-Lombardi Lola T330 Chev ‘HU18’ were detailed but they were ‘high level summaries’ compared with this engaging blog! Model Venetia Day tries to get comfy atop the monocoque of Matra’s 1970 F1 challenger, the MS120.This famous shot was taken on the preview day of Londons ‘Racing Car Show’ at Olympia in January 1971. 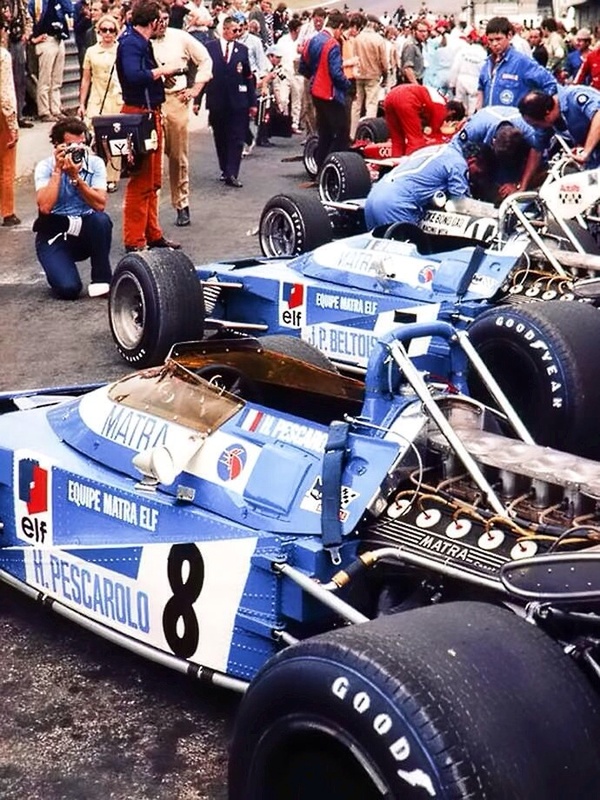 The compound curvature of the Matra more than matched by Venetia’s lissom lines…the raincoats of the ‘snappers seem apt, all struggling with the correct focal length of their shot. 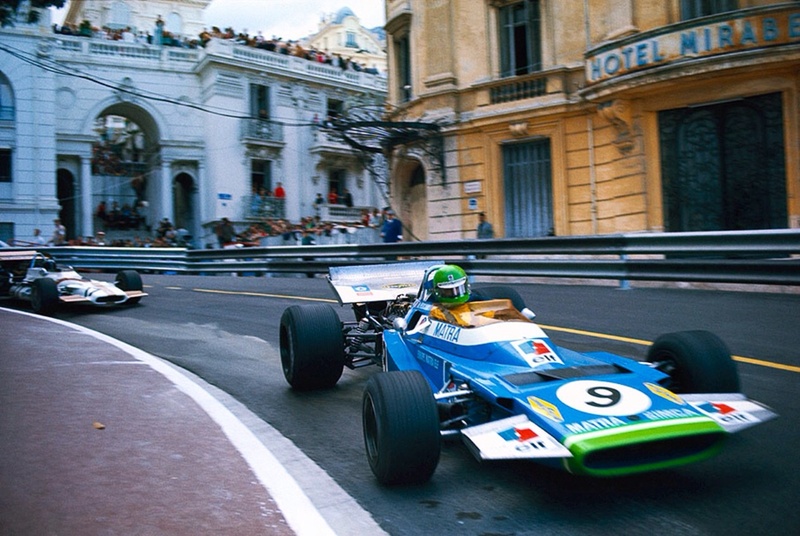 Jackie Stewart won the Drivers and Constructors World Championships for Matra in 1969 with the Tyrrell Teams Ford Cosworth powered MS80. 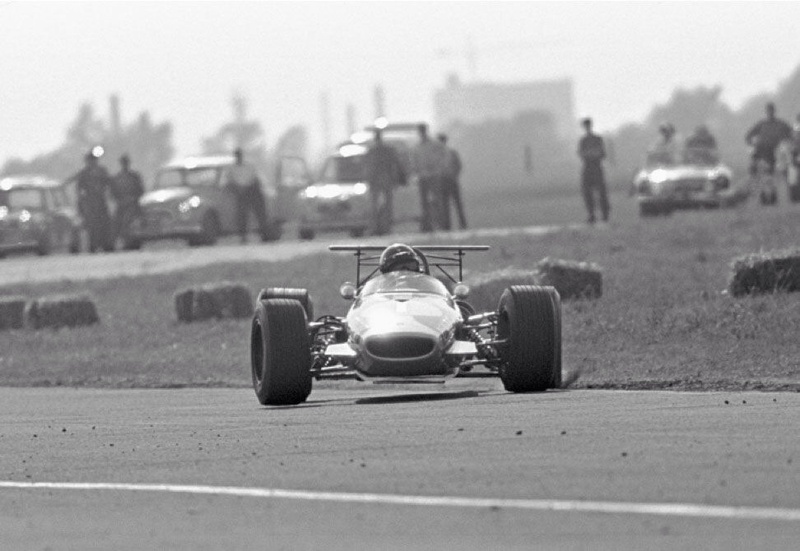 Matra entered F1 with Ken Tyrrell’s team in 1968, his cars Ford powered. 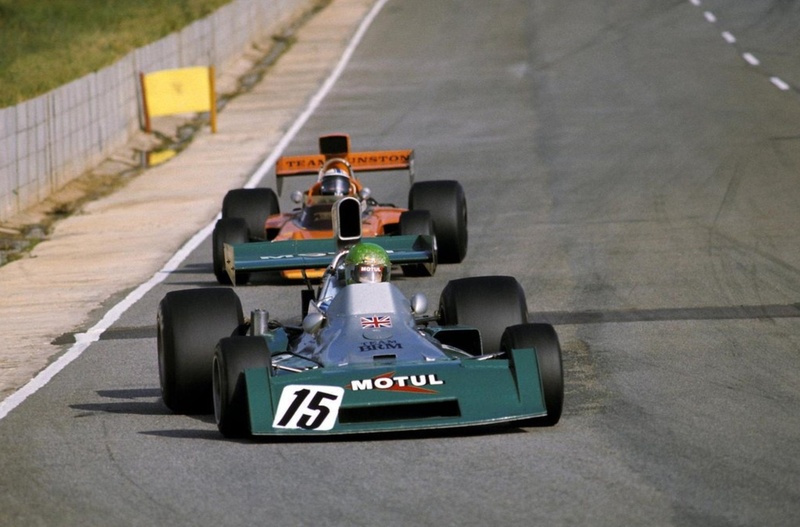 In addition their own V12 engined MS11 cars made their debut. 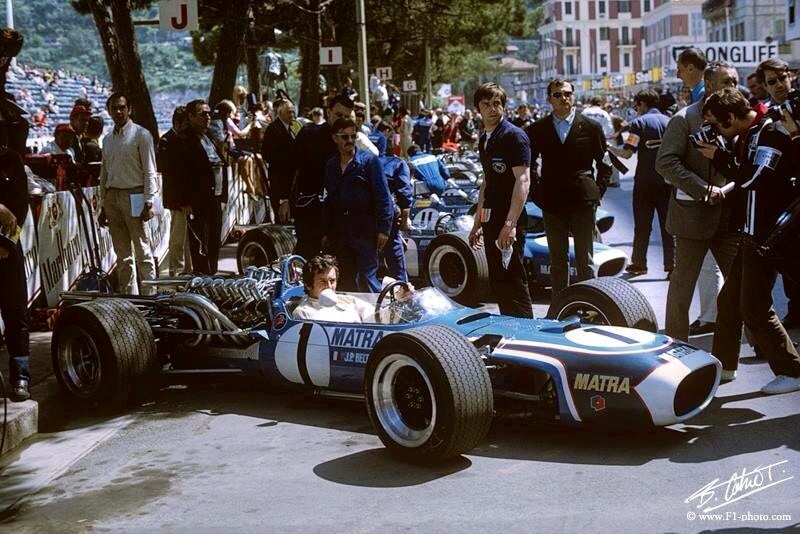 In 1969 Matra focussed on developing their V12, the MS80 was designed for the Ford DFV only, the strategy was successful, few new teams have won a World Championship so soon. For 1970 Matra ‘went it alone’ running cars powered by the French aerospace company’s own V12. 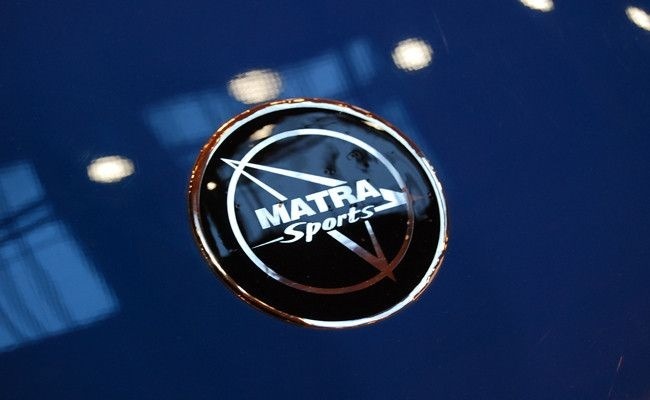 Matras boss, Jean Luc Lagarde, did a deal to sell his Matra 530 sports car through the Simca dealer network. Simca were owned by Chrysler, who were not about to have a Ford engine powering ‘their racing car’. 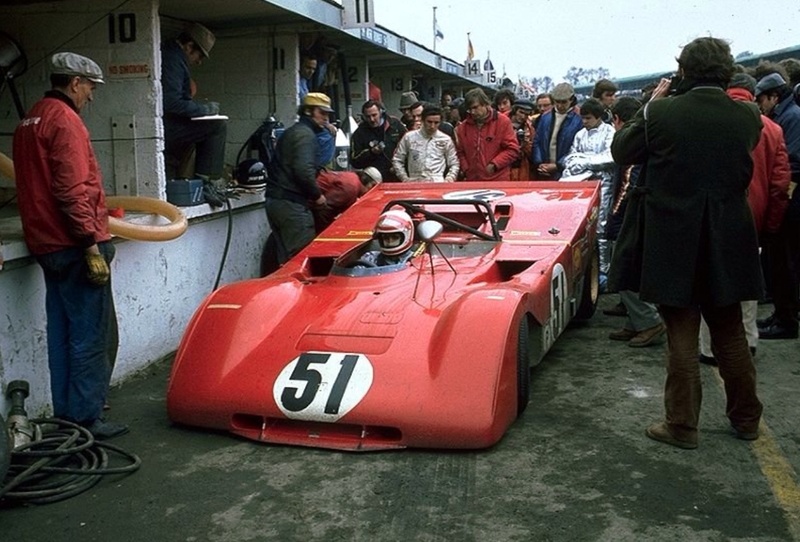 Tyrrell was offered the MS120 for 1970, Stewart tested the car at Albi, but felt the DFV the more competitive engine and after most of 1970 running a customer March 701, Tyrrells own Ford DFV powered cars made its debut, Stewart taking two more titles in 1971 and 1973. Tyrrell and Stewart were correct in their assessment, Tyrrell’s first Derek Gardner designed ‘001’ was similar in many ways to the MS80 which was always one of Stewart’s favourite cars. Chassis Designer Bernard Boyer created a new monocoque with cockpit sides and upper surfaces shaped to use the airflow over the car to develop downforce. 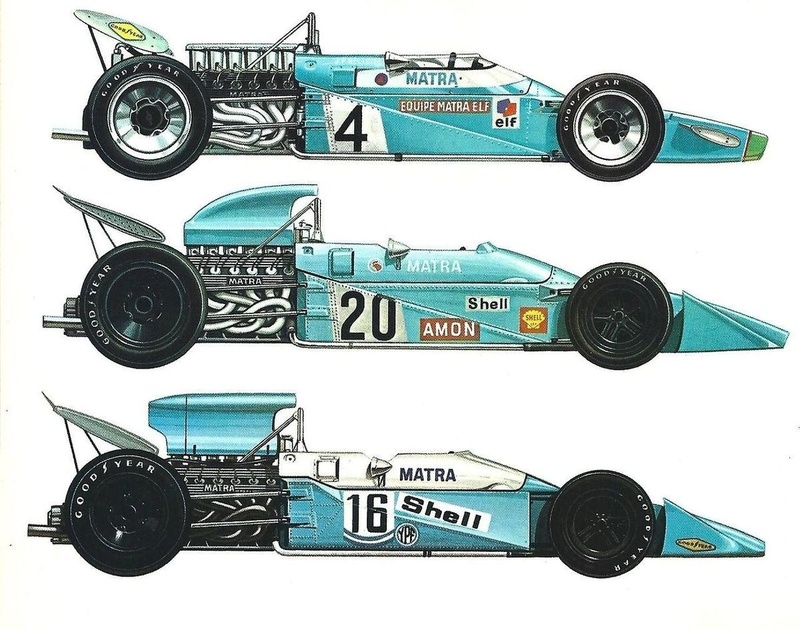 New approaches to aerodynamics in 1970 by the March 701 , the stunning wedge shaped Lotus 72 and MS120 were stark contrasts to the ‘cigar shapes’ of the ’60’s. 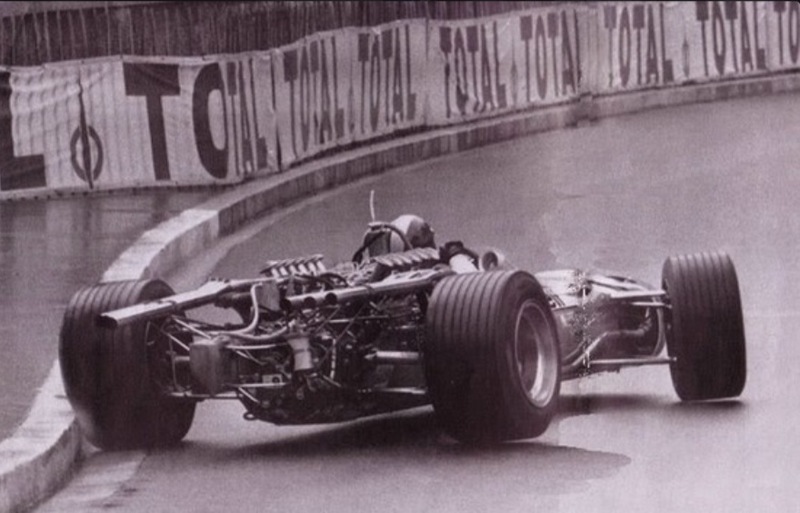 The other aero approach was the ‘pregnant coke bottle’ adopted by the BRM P153 (see picture of Rodriguez in Monaco) to get the fuel load as low as possible in the car. 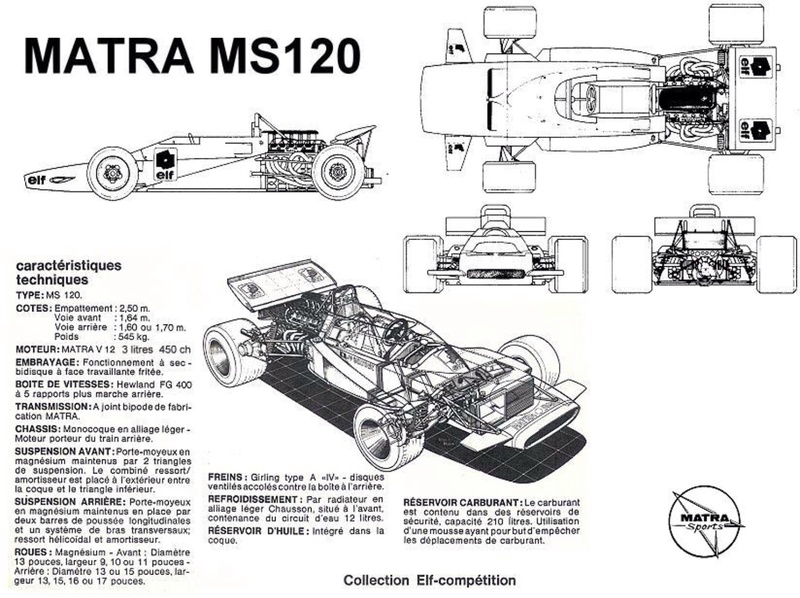 Front suspension geometry was developed directly from the MS80 but the wheelbase was 10cm longer due to the difference in length of Matras V12 relative to the DFV. 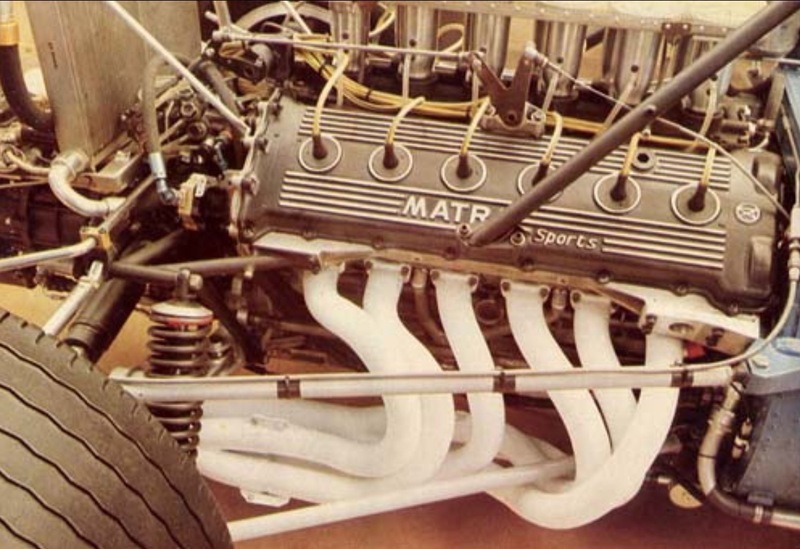 Matra’s 48 valve, 3 litre V12 was further developed by Gerard Martin’s team with a new block, which, DFV style, allowed the engine to be attached directly to the rear bulkhead of the monocoque to carry the loads of the rear suspension and Hewland FG400 5 speed transaxle. The engine developed around 435bhp @ 11000 rpm , about the same power as the DFV which had the benefit of being lighter and more fuel efficient. 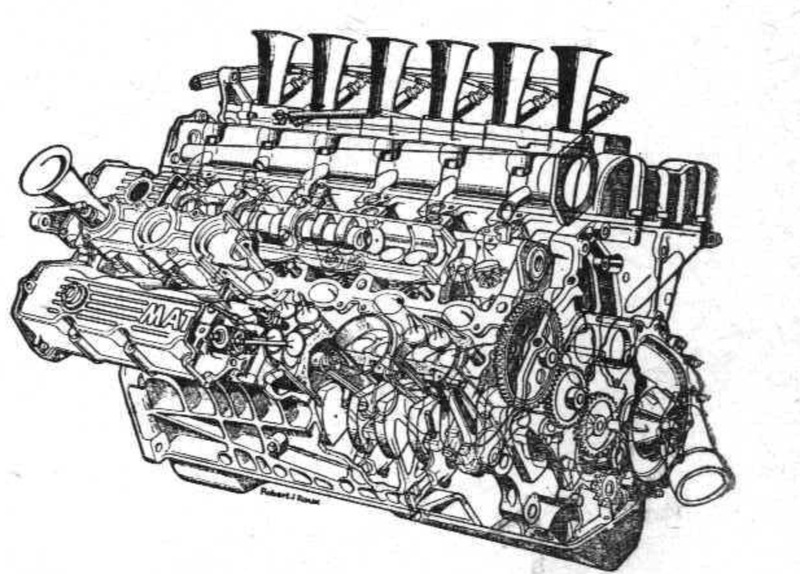 The DFV was ‘the engine’ of the 3 litre formula, Ferrari’s flat 12 its only true competitor over the longer term and even then it was hamstrung by the chassis which sometimes carried it…the DFV had no such problem as so many teams used the ubiquitous engine. 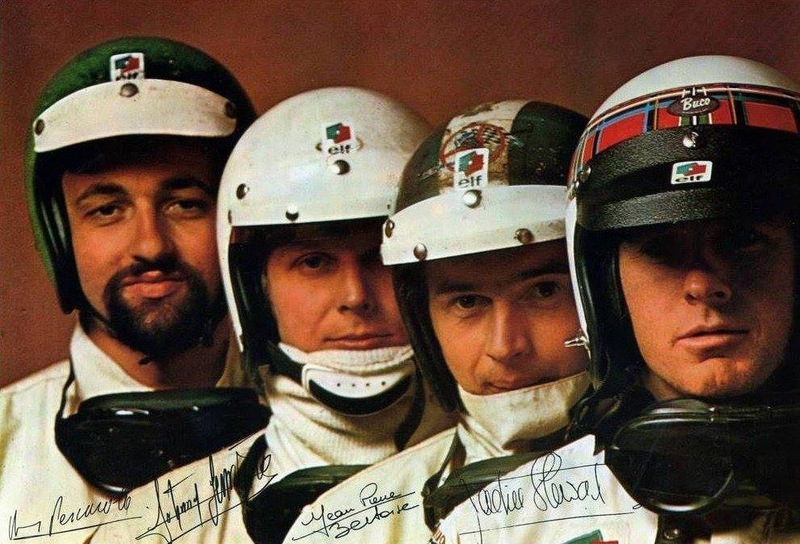 The MS120’s were driven by Frenchmen Jean-Pierre Beltoise and Henri Pescarolo in 1970, finishing 9th & 12th respectively in the Drivers Championship . Whilst both were fast, neither was an ‘ace’, Matra finishing 7th in the Manufacturers Championship , Jochen Rindt won the Drivers Title posthumously and Lotus the Constructors Title for points gained by both it’s old 49 and ‘revolutionary’ 72. 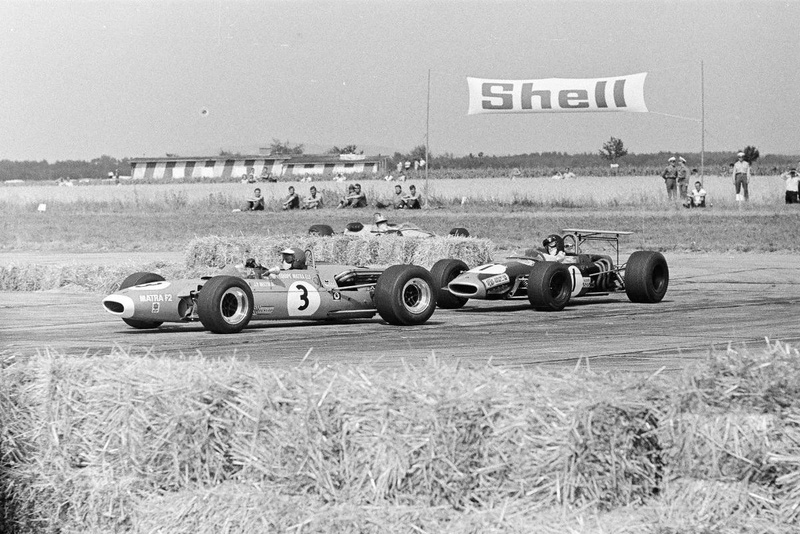 1970 was a very competitive season with the Brabham BT33, BRM P153, Ferrari 312B, Lotus 49 and 72 and March 701 all winning Grands’ Prix. 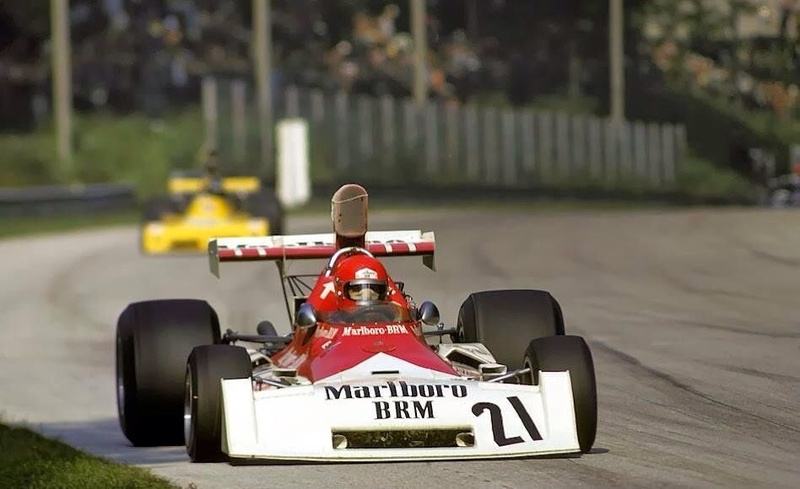 The MS120 was a little heavy, was thirsty and lacked the reliability of much of its competition, JPB had 5 retirements out of 13 rounds and 6 top 6 finishes whilst Pesca had 3 retirements and 4 top 6 finishes. The team lacked an ace behind the wheel and someone with real depth of F1 testing and race experience to be able to fully develop the car. 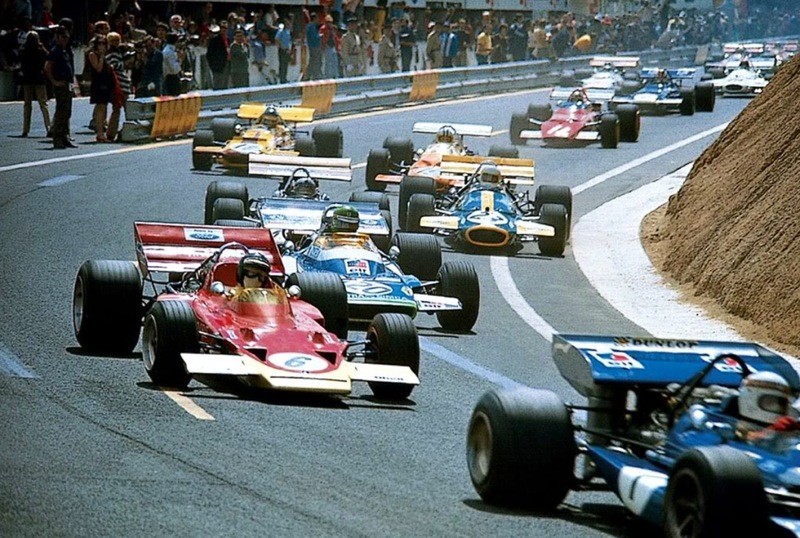 French Car, French Engine, French Sponsors and French Drivers all sounds great and made political sense given the Government funds involved but in reality, in 1970, they needed Ickx, Amon, Rodriguez, Rindt or Stewart. Of course this analysis excluding drivers ‘rusted on’ to their own teams. 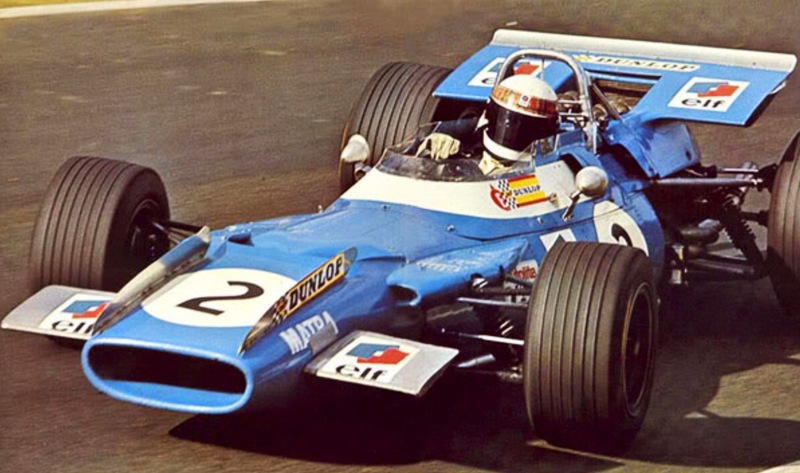 Matra withdrew from F1 as a chassis constructor at the end of 1972, despite blinding speed shown on occasion by Chris Amon in 1971 and 1972. 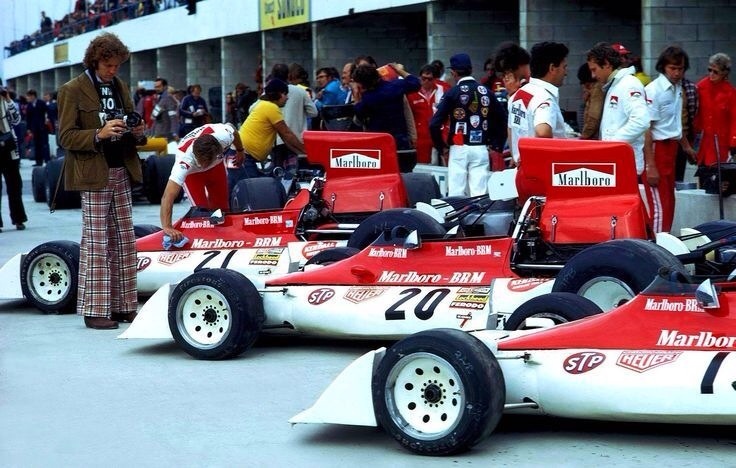 They eventually won Grands’ Prix as an engine supplier in Ligier chassis in the late 70’s and into the 80’s. 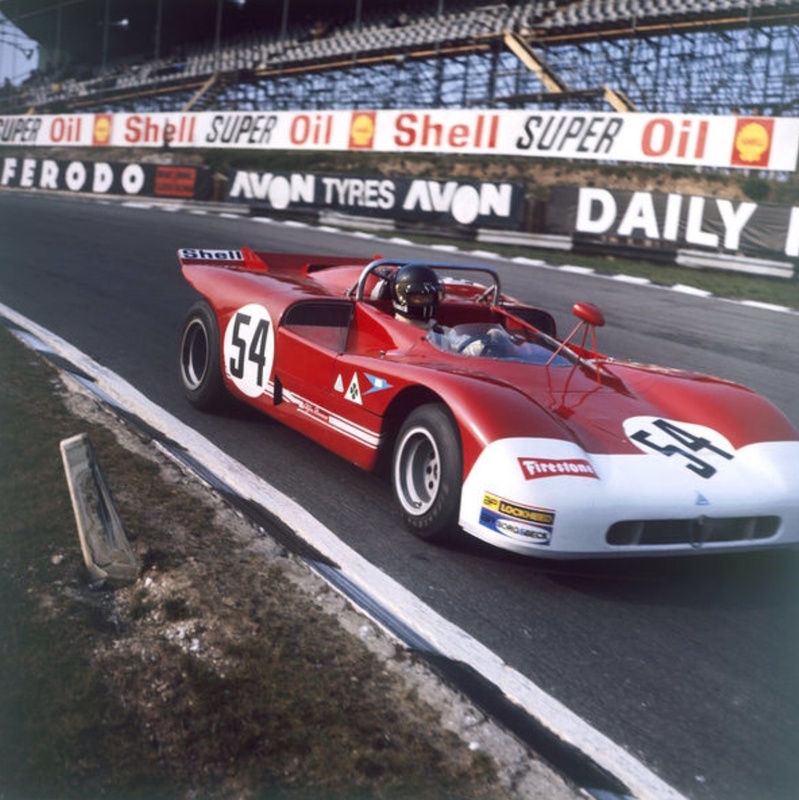 The 3 litre V12 was fabulous, its screaming note one of racings most evocative, shrill best . 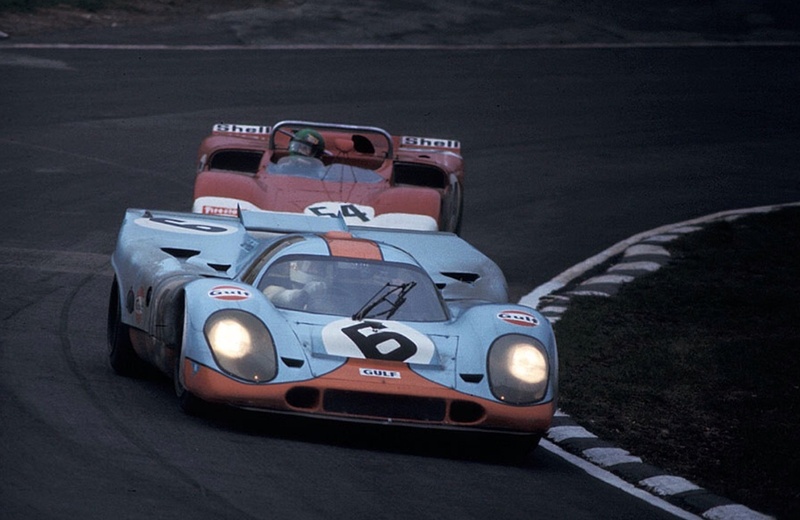 It also achieved endurance success, the French company winning Le Mans in 1972/3/4 with its ‘670’ series of cars. 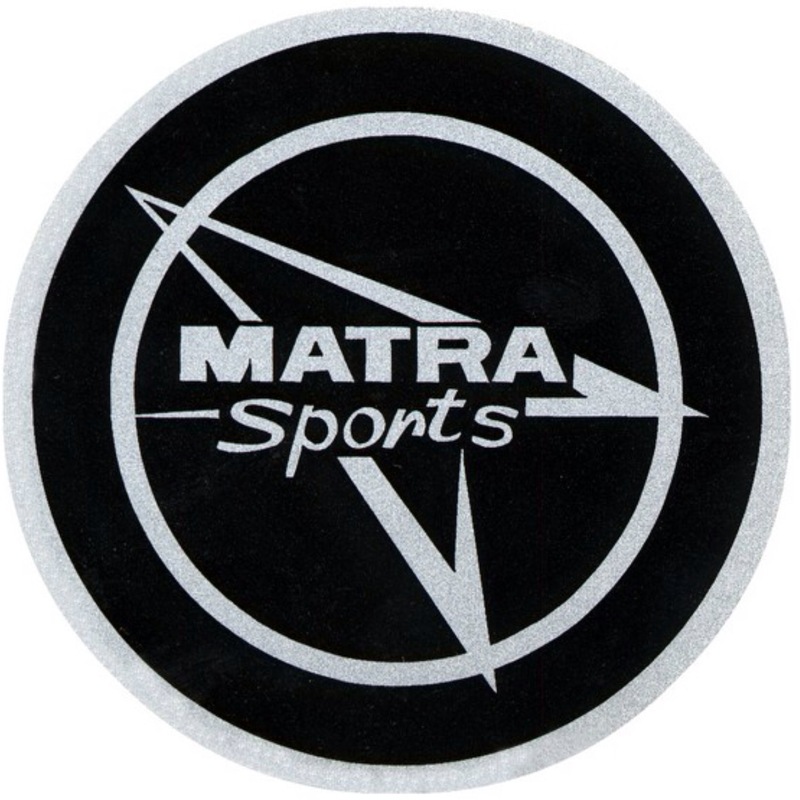 Matra’s were superbly designed, distinctively different and exquisitely built racing cars, the aeronautic background of the company obvious in the execution of the cars construction. 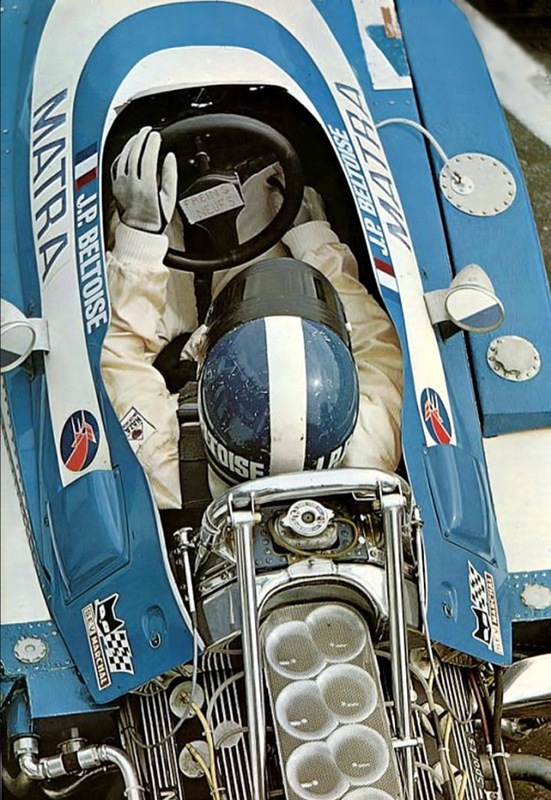 The Grand Prix scene was the poorer for their absence but from a commercial perspective it was ‘mission accomplished’ for Matra with an F1 Constructors Championship and 3 Le Mans victories on the trot. ‘MS12’ cutaway…3 litre, 60 degree, 48 valve V12. Lucas fuel injection.Designed to be used as a stressed member, bolted directly to the monocoque rear bulkhead.